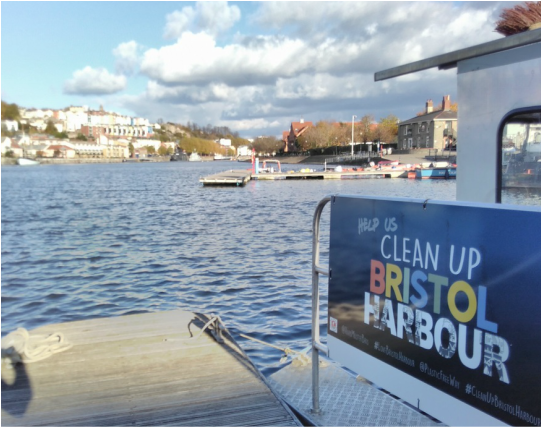 ​#CleanUpBristolHarbour is a monthly event inviting people to come along and pick up the floating rubbish that accumulates in our beautiful harbour. 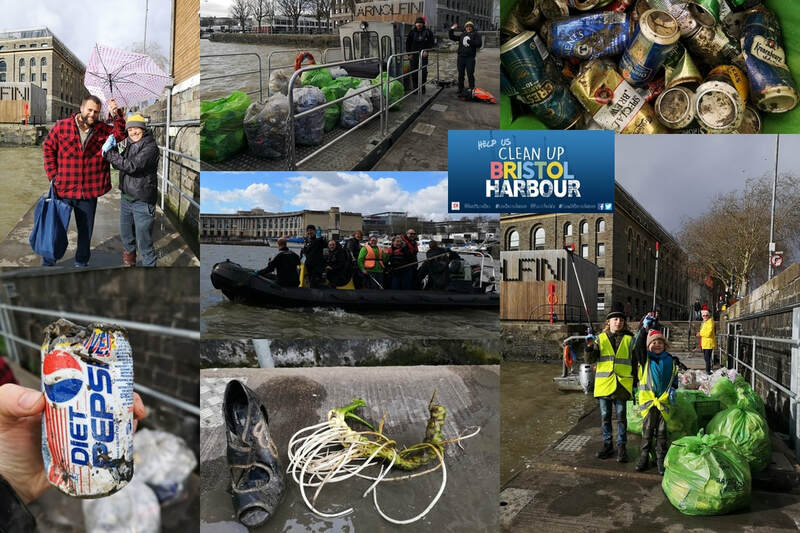 Working closely with the Harbour Office we aim to keep a record of the amount of rubbish we collect at each Clean Up and show how this litter affects our beautiful harbour. Clean Up Bristol Harbour has received a very kind donation! STARLAB UK supplies laboratory consumables and equipment, and a pipette calibration service to academia, UK-wide. 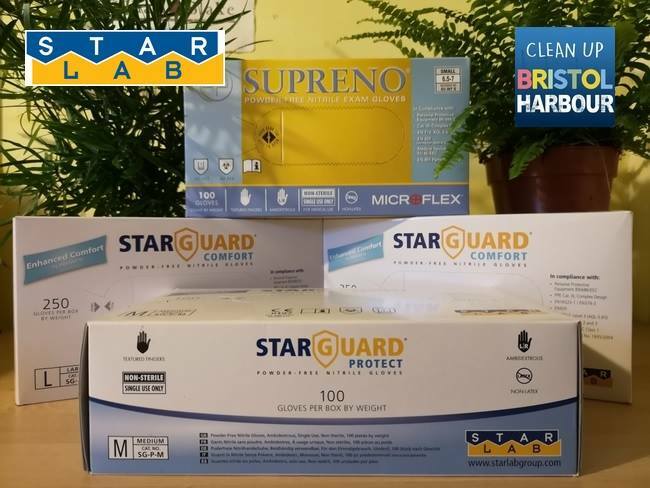 STARLAB pride themselves on being a green company and work on long-term strategies to reduce the company’s impact on the environment in terms of both products produced and the day to day running of the business and are interested in sponsoring environmental initiatives. This led them to offer us a donation of a supply of gloves to use. Obviously we have to provide protective gloves to people for Health and Safety reasons. In time we'd like to use repeat-use gloves which is something we're working on funding; for the meantime though, this is a very welcome donation that helps us out. Thank you to STARLAB for their generosity! Clean Up Bristol Harbour appears on BBC Springwatch! The BBC joined us on a litter pick so they could film us in action for an episode of the programme coming up at the end of this month. A group of willing volunteers came out on a Friday afternoon and we were filmed by a BBC crew with Michaela Strachan presenting, all of whom were lovely. The litter was somewhat more sparse on the Friday than it was on the Tuesday after the May Bank Holiday weekend, but a good shoot was had nonetheless. The episode featuring ourselves aired on Wednesday 6th June, which will be available on the BBC iPlayer for a while yet. Many thanks to all involved including the volunteers, SUP Bristol, the Harbour Office and Bristol Ferry Boats. Clean Up Bristol Harbour appears on local TV! We were invited in to be interviewed live on local TV on Wednesday 18th of October and subsequently appeared on 'The Crunch Bristol', an evening programme broadcast on Made in Bristol TV, accessible through Freeview, Sky and Virgin Media platforms and online on madeinbristol.tv. Unfortunately due to copyright and cost issues it's not been possible to obtain a video of the interview to put on the website. However according to their October 2017 viewing figures, they got an average of 23,647 viewers per day, so not bad exposure! Clean Up Bristol Harbour featured in B24/7! We are also were on BBC Radio and in the Bristol Post! Went live on BBC Radio Bristol talking to Richard Lewis about Clean Up Bristol Harbour on the 13th of February 2017. Listen to the interview here - we're 01:26 in. A great turn out with the Bristol Adventure Sea Cadets coming in three boats, fantastic! We also had Bristol No. 3 Diving Club come out in a RIB to help out as well. We had over forty of us out and collected 18 large bags and a full wheelie bin of waste by the time we were done. A dredger had been at work in the Harbour and thus some old cans came floating to the surface, including a Coca-Cola can with a use-by date of Dec 1989! An old Pepsi can has a magic eye picture on from the 90s, anyone remember those? ​Many thanks to the Harbour Office, including James Kemble and Ben Wookey, and to all our volunteers for spending their time helping.